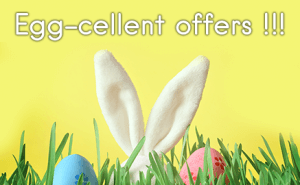 Looking for an exciting Easter activity to do with the kids? The great thing about this holiday is that there are so many different games and activities that kids can have a blast with. 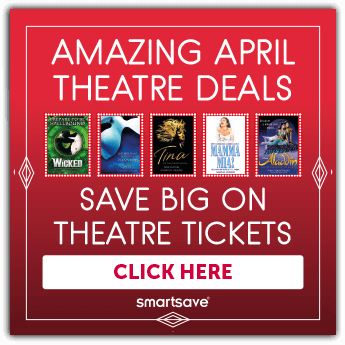 No matter the age, whether your kids are babies, pre-schoolers or older, we’ve got some great ideas for you. Dating back to the late 1800s, egg-racing has always been a fun and reliable Easter activity. All you need are eggs and spoons for each participant. First person or team to cross the finish line without dropping an egg, wins! It’s up to you whether to race individually or in a relay-style, just make sure you hold your spoon steady. 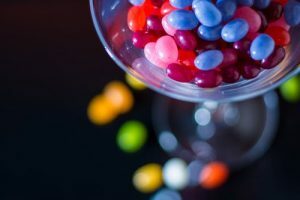 With this easy indoor game, you must simply fill a jar with jelly beans and ask each participant how many jelly beans there are in the jar. Whoever guesses the number closest to the actual amount of jelly beans gets to claim the whole jar as their prize. Head over to the Westfield London this Easter and let your child live out their wildest dreams! With over sixty real-life roleplaying activities, KidZania gives kids the chance to explore a world of opportunities and careers. 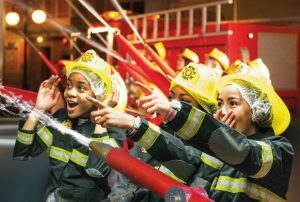 From firefighting to professional wrestling, KidZania has it all. In addition, there will be a special Yoshi’s Easter Egg Hunt from April 8th to April 21st! 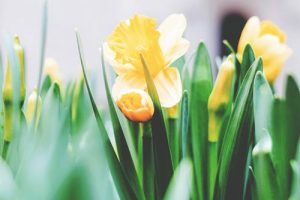 Easter Sunday marks a special outdoorsy holiday, so what better day is there to plant some tulips or daffodils with the kids? 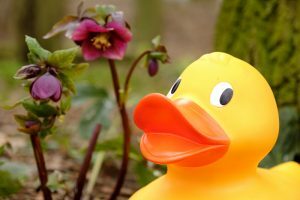 With spring in the air and plenty of rain to keep greenery thriving, planting flowers is a great Easter activity that gives your kids the chance to have their own fun with nature. If you’d like get more creative with it, use egg shells or decorated plastic water bottles to hold the flowers instead of a traditional flower pot. Get crafty with some egg decorating! 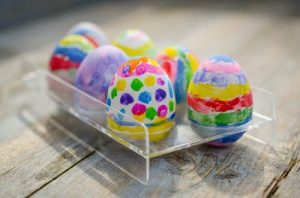 There’s a number of cool, artistic ways for your kids to decorate eggs. You can choose to have your kids paint, dye, or even cover an egg in glitter. Just keep in mind that it’s best to hard-boil the eggs as this makes them easier to handle and less likely to crack as you decorate them. One of the most classic ways to have a fun Easter: an Easter egg hunt. After all, there’s nothing like seeing your child’s face light up when they spot a hidden egg with a prize inside. Here’s a list of a few awesome Easter egg hunt events that will be going on around London. If you’re thinking about shaking up this year’s Easter hunt, try looking for ducks instead of eggs! 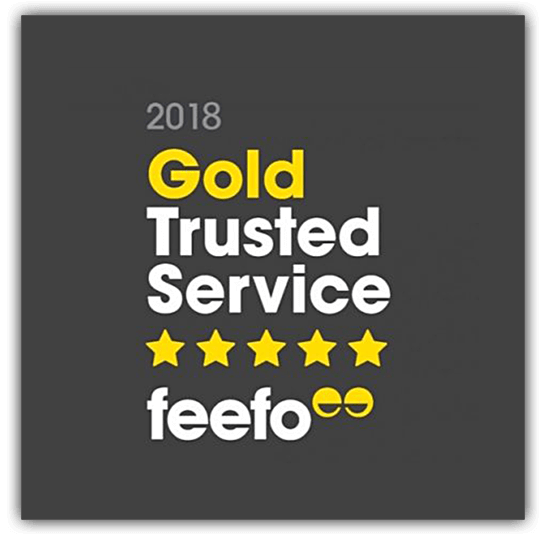 The beautiful London Wetland Centre will be hosting a special giant duck hunt, where your kids can search for the yellow toy ducks amongst the trees and real-life ducks for the chance to win a prize at the end. 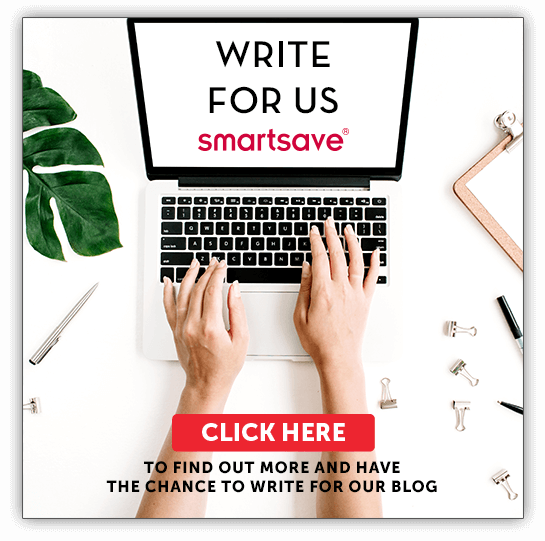 Finally, if you’re considering taking your family to an attraction this Easter, be sure to enter Smartsave’s UK Egg Hunt Competition. The prize? One family ticket (this includes up to two adults and two children) to the Wembley Stadium Tour!